Communication links people. It informs, instructs, inspires. It enables us to work together, to pool our resources, to brainstorm new ideas, to achieve more than we ever could on our own. Communication is the mortar that strengthens relationships. Alas, it is also widely recognized that most technical professionals are not great communicators. Not surprisingly, when I'm asked to help firms address operational or project performance problems, poor communication is almost always the key factor. Likewise, the most common complaint I hear when conducting client surveys is that communication from their A/E service providers is deficient. XL Design Professional, which provides professional liability insurance for A/E firms, reports that 39% of the claims it processed in 2009 were related to communication breakdowns. That was the most common factor by far, more than six times the number of claims related to contract problems. Clarify client expectations about communications. Clients differ substantially in how they define adequate communication. For some, a conversation every week or two will suffice. For others, every day is expected. They only way you can know for sure is to ask. Do this at the outset of the project, when "benchmarking" the client's service expectations (see previous post). Key questions include: How often does the client want to communicate? What information? By what means (phone, email, etc.)? Is there a preferable time of day? Who should be talking to whom? Make sure you're readily accessible. Given the modern technologies we have at our disposal, there's no excuse for being out of touch. Yet failing to be accessible when clients call is still a problem in our industry. Certainly, your clients should have your cell phone number. You should also keep your voice mail greeting up to date. Always let the receptionist know where you are when out of the office. Promise the client to return calls within a certain time frame. Communicate proactively regarding changes or problems. Some project managers are reluctant to call clients to alert them of concerns or problems. But when does delaying such conversations ever make things better? On the contrary, proactive communication can enable you and the client to work out issues before they become significant problems. Plus the vast majority of clients want to hear about problems early rather than late. Don't neglect keeping them informed of pending or developing concerns. Failing to do so can really erode trust. Document everything of importance. This is standard advice for reducing your liability, but has other practical benefits. For one thing, when you document a conversation or meeting in writing and share it with the client, that serves to confirm agreement on the content of that communication. On the liability front, documentation can save your bacon. I once worked for a firm that was forced into Chapter 11 bankruptcy because it had failed to document an owner-requested design change. When that change didn't work out and the owner sued, we had no way of proving our side of the story. The damages exceeded our insurance coverage. By the way, this happened 10 years after the project was constructed! Make appointments for routine client communications. Don't leave this important task to when you find time in your busy schedule. This is particularly crucial for PMs who are prone to neglect regular communication with the client (you know who you are!). But the difficulty in communicating regularly, of course, doesn't all fall on the PM in most cases. Clients can be hard to reach as well. That makes appointments all the more effective. They represent a mutual commitment by both parties to talk as often as they ought. Define both daily and weekly communication responsibilities. The advice here is to manage the communication process. It helps if all team members understand what's expected in terms of ongoing dialogue. Determine what communication activities will occur each day--and each week--the project is active, and share that with the team. Then make following through on your planned communications a priority. Connect the team to the client. Team performance improves when members feel like they're working for the client, not just the PM. They should have a sense of what the client is like as a person: What motivates her, what constitutes a win for her on this project, what are her biases, what are her hot buttons, what kind of personality does she have? This puts a face on the client, which makes a huge difference in drawing out the service orientation of the team. Provide context for project assignments. Teams perform more effectively when everyone can see the big picture and how their individual efforts contribute to the whole. Understanding the context of their respective responsibilities enables team members to add value to their work. Given limited instructions, the worker can only do what he or she was directed to do. But with a broader perspective of the project, client, and team member roles, that same worker is better equipped to find ways to enhance his or her contribution. Keep team members informed of progress, changes, and client feedback. As important as providing clear direction at the start of the project or individual assignment is keeping the team up to date throughout the duration. This conveys the reality that a project involves a dynamic relationship with the client that is subject to change as new situations and information develop. You should fully engage the team in responding to these changes. 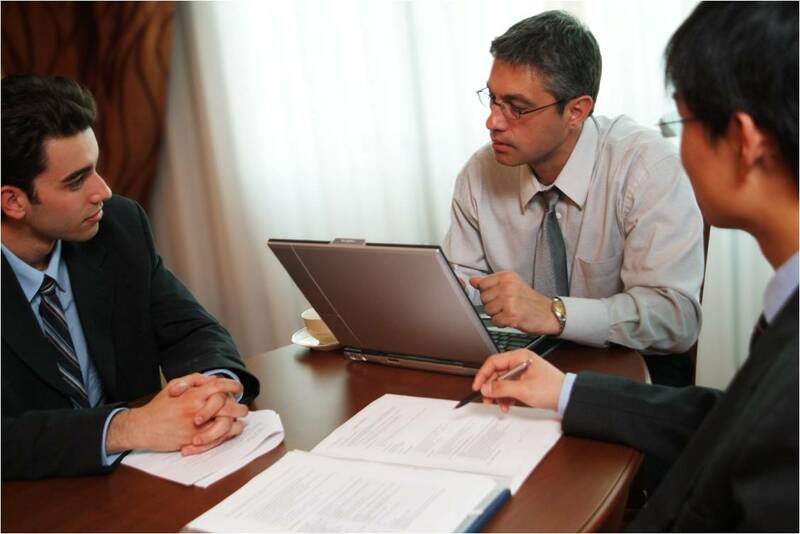 Any feedback from the client regarding the team's performance should also be promptly passed on to the team.